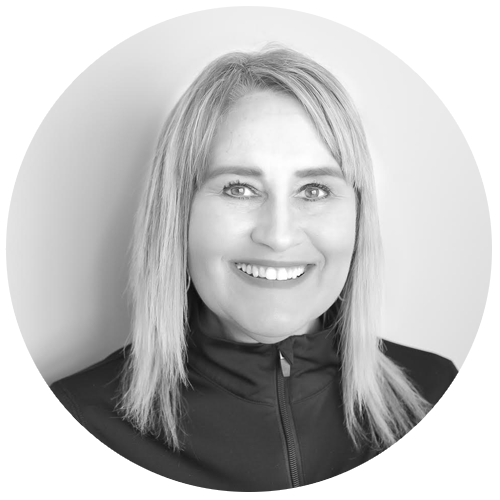 Denise joined Rehab 1 Performance Centre in September 2016, and brings eleven plus years of Administrative experience to us. Prior to joining Rehab 1, Denise was employed by a Private Mortgage Company and a local College where she worked in various roles. Denise's knowledge, experience, and unique perspective will add to our company's success. With practical hands on experience, Denise devotes her time to supporting our team and clients, ensuring overall quality of service and client satisfaction.